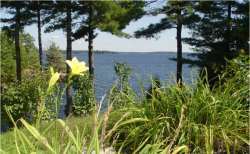 Cottages for Sale... "The Cottage", these words conjure up a dream for so many, our lakes, rivers, the cry of loons, wind swept pines and the wide swath of our Canadian Shield country. 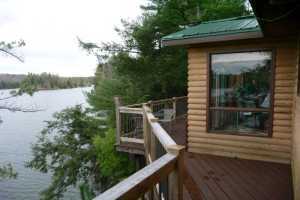 How This Helps Searching for YOUR Cottage? I Created This Site to Help Your Family. 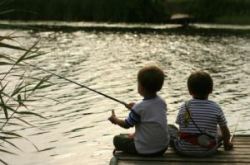 Chances are we have something in common...our love for our lakes and rivers. Everyone connected to this program is committed to helping your family make the most informed buying and selling decisions. Regardless of where you are live or the type of property you are searching for; Cottages for Sale, Waterfront Homes for Sale or Luxury Waterfront we can help. 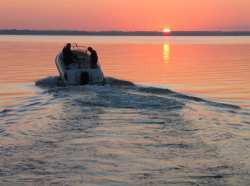 Welcome to Ontario's Cottage Country...It Never Ends! Today, searching for real estate through the Ontario cottage market has changed. Advances in technology allow families that understand the benefits gain an edge. Today, if you are serious about buying, you should never miss a property that your family would love. Yet, many are still doing the same thing...searching the MLS® system and watching the paper. Your search area can be quite large. With waterfront there are numerous items to be aware of. This is "not typical" or the same as purchasing real estate in the city. Thousands or Tens of Thousands of Dollars? Talk to us so we understand the type of cottage or home you are searching for. We become a key part of your team and you are able to discuss your concerns at any time. 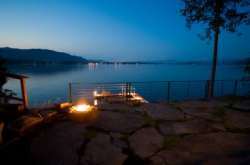 Selling Your Cottage, Waterfront Home or Luxury Property? With So Many Agents...Who Do You List With? Your buyers or your target market are typically families from the city searching for their dream. You need to expose your property to the largest market possible. Any Realtor® can list your property on the MLS® system, however, only the connected few can list on this site. Getting your property exposed to the maximum amount of buyers should be a major priority when listing your cottage, waterfront home or luxury property. Regardless if searching cottages for sale or waterfront homes emotions and excitement can run high, getting your game plan together can save you time and money PLUS help you find YOUR cottage! Families need to explore the best way to pass the family cottage to the next generation. Capital gains taxes, lawyers, accountants, co-ownership agreements and a firm understanding from all family members is essential moving forward. 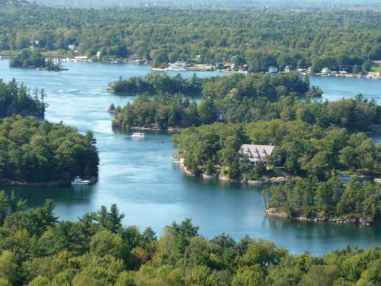 Since 2008 I have been connecting Buyers and Sellers with great agents that live and breathe the cottages for sale and waterfront market right across Ontario. These are the guys and gals that know the lakes, the cottages, the market, the values and even the sweet spots that you may miss. Emotions and excitement can run high, getting your game plan together can save you time and money PLUS help you find YOUR cottage! Like the Site? Please Share it Below!